It’s All About the Water in La Jolla! 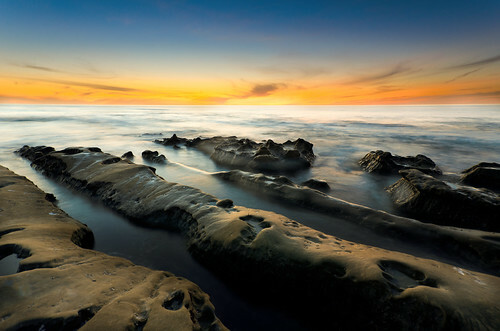 La Jolla, California is a water lovers paradise. Located just a short distance north of the dynamic city of San Diego, La Jolla is an easy day trip or a spectacular spot to spend a little longer.